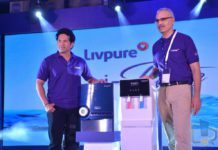 LG Electronics India has introduced the PuriCare range of water purifiers in India, featuring a stainless steel storage tank which the company claims to provide the purest form of drinking water. Under the range, there are seven variants with advanced features like Dual Protection Stainless Steel Tan and Digital Sterilizing Care. 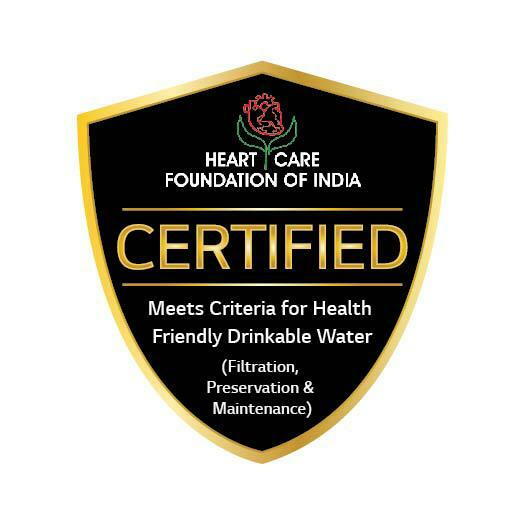 Also, recently, LG water purifier was certified by Heart care foundation of India as the water purifier which meets the criteria for health-friendly drinkable water. LG Water Purifiers come with an array of unique features like the 5 Stage Ro Filtration and LG’s advanced multi-stage reverse osmosis (RO) system which removes contaminants as tiny as 0.0001 micrometres in size. Forming part of a five-stage process, the RO filtration eradicates bacteria, viruses and heavy metals to provide incredibly pure drinking water. The Dual Protection Stainless Steel Tank reduces the growth of bacteria and algae. It effectively lowers the rate of bacteria growth by 94.4%. Along with these, LG’s Digital Sterilizing Care™ provides the most hygienic method to sterilize the entire water path, faucet, and tank with a unique sterilizing kit that does not use any harmful chemical. 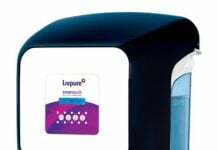 There is a smart display as well, using which users can water filter change indicator, UV Sterilizing indicator and water level Indicator from a distance or at night with Smart Display. Also, LG’s unique system available offers the convenience of a secondary valve making it possible for users to hygienically wash clothes or rinse vegetables with clean water. 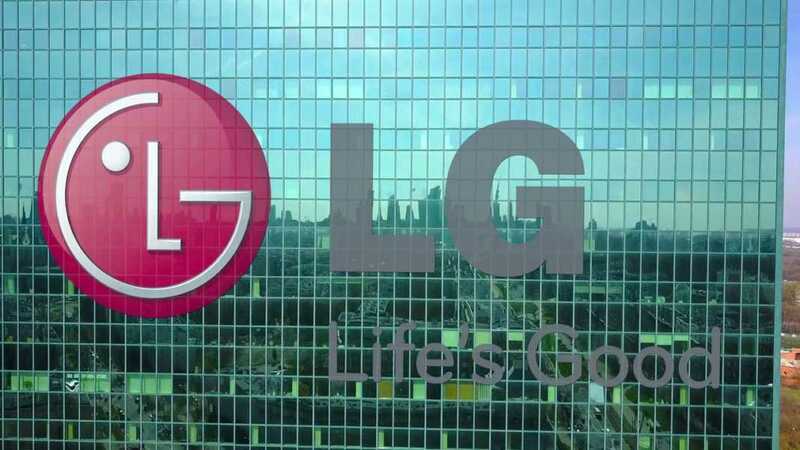 With every purifier, LG provides one year of complimentary maintenance worth Rs. 4200 for all the variants of water purifier. The LG water Purifier is available in 7 variants: WW180EP, WW170EP, WW160EP, WW121EP, WW120EP, WW130NP, and WW140NP.